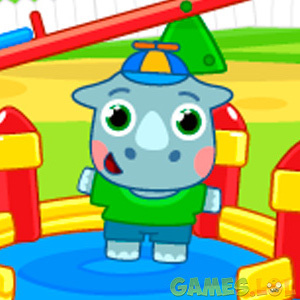 Introduce your kids to the various kindergarten activities with Kindergarten : animals from veteran educational PC video game developer YovoGames! Explore a wholesome world filled with colorful characters and fun activities for you and your little ones. Introduce your three-year-olds to essential food groups, competitive activities, and so much more in this fun and exciting game. Download Kindergarten : animals to your desktop today and teach your kids the right way. Kindergarten : animals features multiple fun and wholesome activities that you and your kids can explore. From proper table manners to the spirit of competition. Or even painting, playground activities and so much more. The game serves as a platform for you to share the basics of what they will encounter by the time they go to Kindergarten. The free desktop PC game is presented in high-definition 3D. This results in a smooth and immersive gameplay experience for both you and your kids. 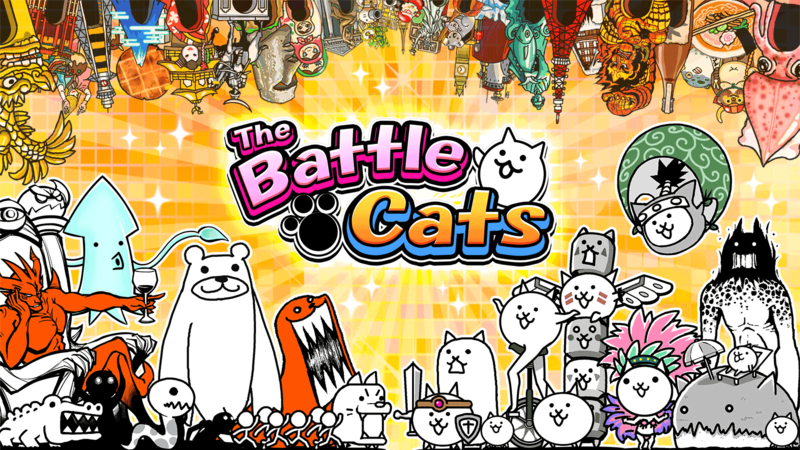 In addition to that, the game also comes with a fun and lively background music. And even has special effects handpicked especially for children aged three and below. Download the Kindergarten : animals game today for free straight to your desktop PC today! Then find more excitement and fun from adventure games like PJ Masks: Moonlight Heroes and Chuck E.’s Skate Universe! your Kindergarten : animals installation.